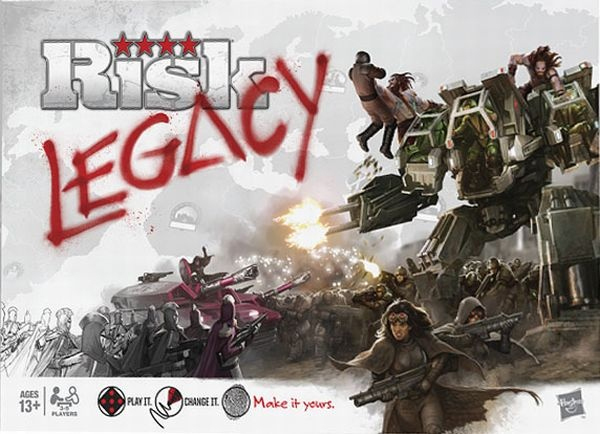 Risk: Legacy. The Founding of a New Earth (spoiler free). In 2128, after years of global warfare, theoretical physicists joined together with astronomers, engineers, and particle physicists to announce a breathtaking breakthrough: the ability to create new Earths. Instead of warring over ever-scarcer resources and ever-diminishing supplies, factions and populations could transport to a verdant Earth, untouched by humans. With great fanfare, the colonists departed for the first earth clone created, ready to leave war behind. It took two months for the first battle to take place.